Residents of the Australian state of Victoria are now set to enjoy a lowered tax on online gambling platforms. This is after a successful lobbying of the same by allied bookies that was led by Stephen Conroy, a former member of the Australian Parliament. The reduced rates are said to be half what other states pay for the same activity. 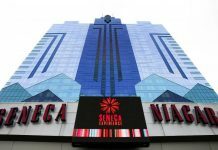 However, Tim Pallas, the Victoria state secretary, said gamblers won’t enjoy this waver until the beginning of next year. He added it is hoped the 8 percent point of consumption tax will raise AUS $30 million in revenue, which are to be funneled into the state’s charities and hospital funds. Conroy and his team were seeking a tax that is below 15 percent. They argue that most companies were not profitable enough to pay 15 percent in revenue tax. The decision by the state of Victoria has, expectedly, met its fair share of criticism. The most recent is the claim that it would undercut decisions by neighboring states. For instance, South Australia had earlier proposed a 15 percent tax rate in mid-2017 and Western Australia is on course to implement a similar rate beginning next year. Tim Costello of the Alliance for Gambling Reform also castigated the move by Victoria and criticized Responsible Wagering Australia (RWA) and Conroy. He said they pressured the state government into the delay, as well as the eventual reduction of tax rates on gambling. He, however, welcomed the decision and acknowledged the state was committed to reviewing its operations in 2020. 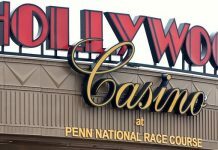 The journey to the favorable outcome began late last year when online gambling companies began their petition against the 15 percent point-of-consumption tax, which stipulates the state is to receive the same amount in revenues on gambler losses. What resulted are dramatic lobbying efforts to stop, or at least reduce, these rates. The team was led by Conroy, who is not only executive director for RWA but a former senator as well. Before his appointment to the position in December 2016, Conroy had been a senator for 20 years. But, this doesn’t mean he was unfamiliar with gambling laws. His time as minister for the digital economy saw him in charge of overseeing gambling laws. Conroy and his team were not just fighting for a reduction of the point of consumption tax but the complete abolishment as well. 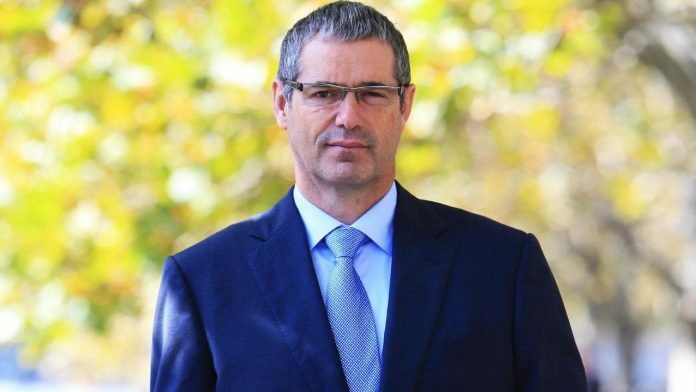 Conroy argued the industry was already paying significant revenues through the Goods and Services Tax and corporate income taxes to the government. He didn’t see a need for a third. However, considering what other states were doing, this decision appears to be a win-win for both parties. While Conroy believes this is a disappointment, he still lauded the government’s effort in its consultative approach. The move has already generated positive reactions from industry players. Betting companies had, in recent months, lamented on unfairly high rates in other states. They were concerned that introducing the same laws in Victoria could jeopardize their hefty investments in the industry. Victorian racing to enjoy most of the deal. Asked whether he had met Conroy or had any discussions about this issue, Pallas said no. He said his department handled the negotiations on its own. He denied the existence of any figure behind the curtains pulling the strings over the decision. He also added his priority was balancing both sides and getting the best outcome for both the taxpayers and the racing industry in Victoria.